US 42 south-right on Old Union,Rt on Orleans Blvd. Rt on Rampart,Lt on Algiers,Lt on Armstrong. Move-in ready! New roof! New carpet and paint! New applinaces! 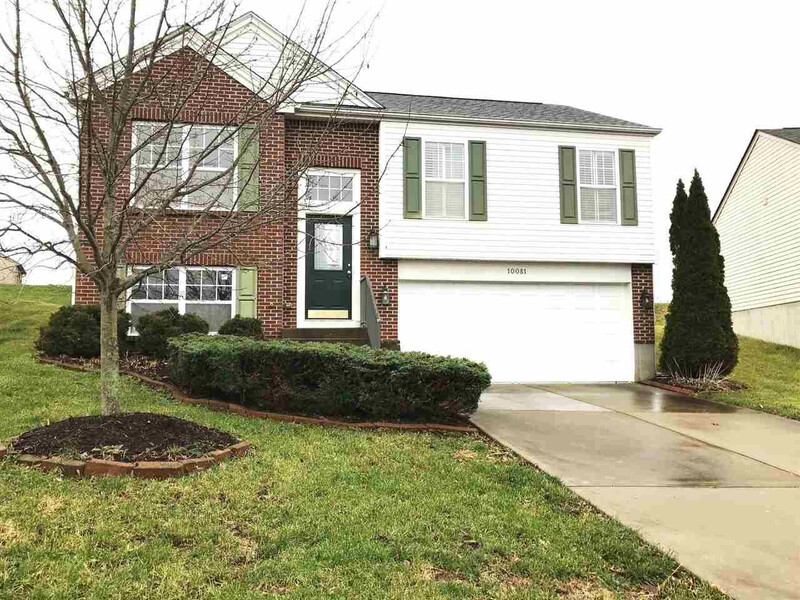 Split floor plan* Owners bedroom has private full bath* Family room with half bath* Enjoy bright sunshine from large windows across back of living room and kitchen area* Close to community park!